HostForLIFE’s servers are optimized for web applications such as jCore. The performance and the uptime of the hosting service are excellent and the features of the web hosting plan are even greater than what many hosting providers ask you to pay for. What is European jCore Hosting? 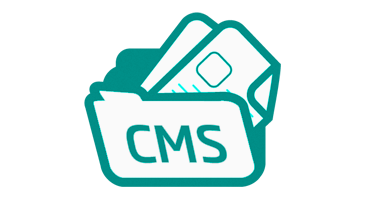 jCore is a Multi Site web Content Management System build especially for webmasters (using the well known LAMP environment) who have to maintain multiple websites for their clients and they would like to keep the source codes up to date and easily fix bugs for all clients at once. jCore has two main systems, jCore Server - which holds all the libraries and modules you can build on, and jCore Client - which is the stripped version of the core system without any libraries as it uses the ones from the core. Why Choose HostForLIFE.eu for jCore Hosting? Try our Free jCore Hosting today and your account will be setup soon! You can also take advantage of our Windows & ASP.NET Hosting support with Unlimited Domain, Unlimited Bandwidth, Unlimited Disk Space, etc. You will not be charged a cent for trying our service for the next 3 days. Once your trial period is complete, you decide whether you'd like to continue.